Slow scan televison is a way of sending video over a voice bandwidth channel--this can make it practical to send video over thousands of miles via ionospheric propagation. Modern computers make this once rare and expensive mode readily available to the average ham. Other ways to work with images over radio are discussed on the Image Modes page. 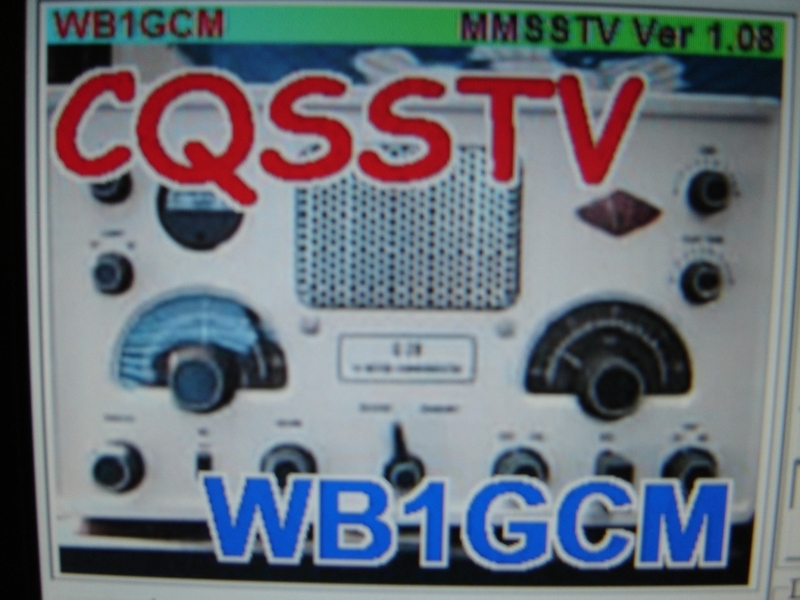 With free software and about $15 in parts you can operate FAX and SSTV. Swap pictures on 10 meters around the world. 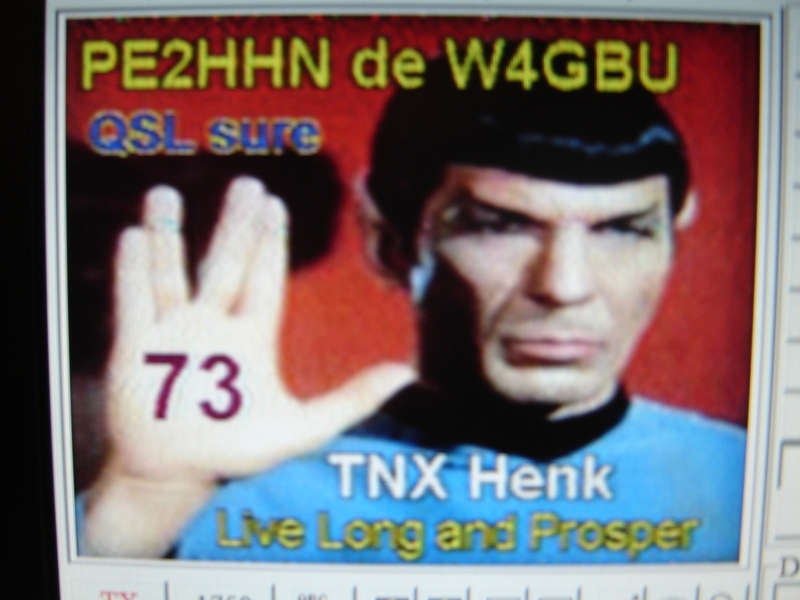 Experience high-quality fax on HF, VHF and UHF! Here's an exciting, simple and inexpensive approach to fax - for ALL! Slow-Scan TV - It Isn't Expensive Anymore! 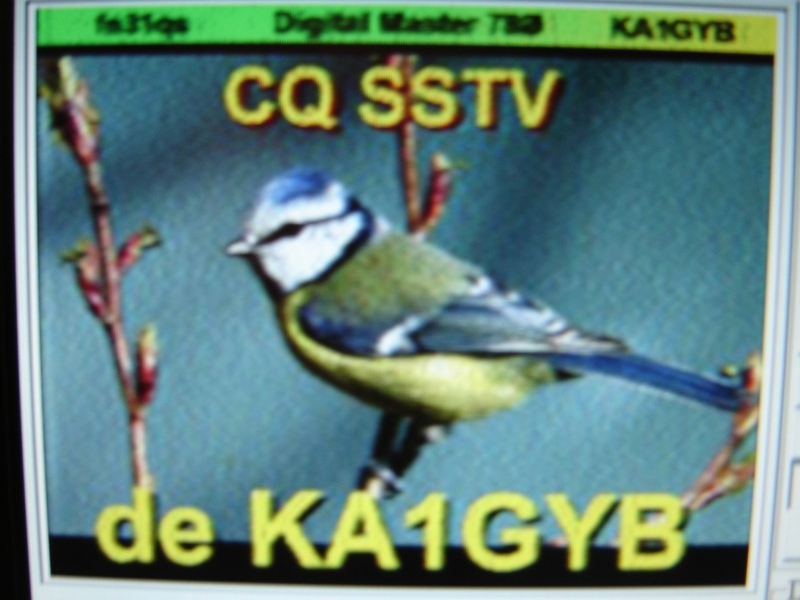 The GSHPC SSTV-program, also known as "SAW-SCAN", allows to send and receive color images with a high color resolution. However, the program only requires a very simple interface circuit and offers very good picture quality.